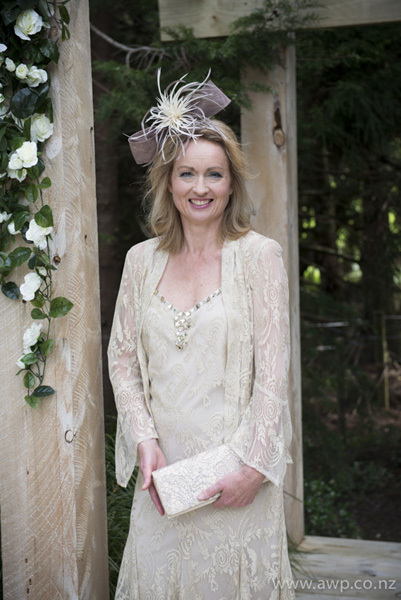 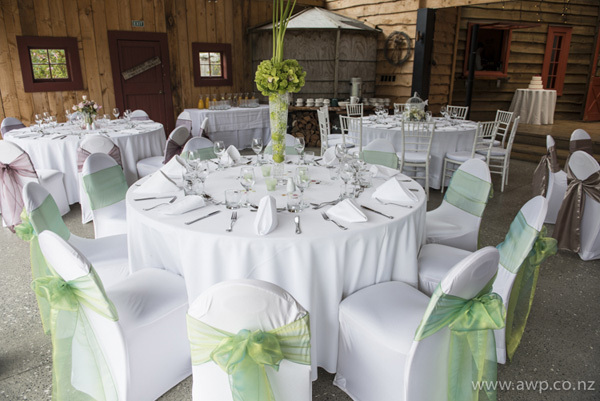 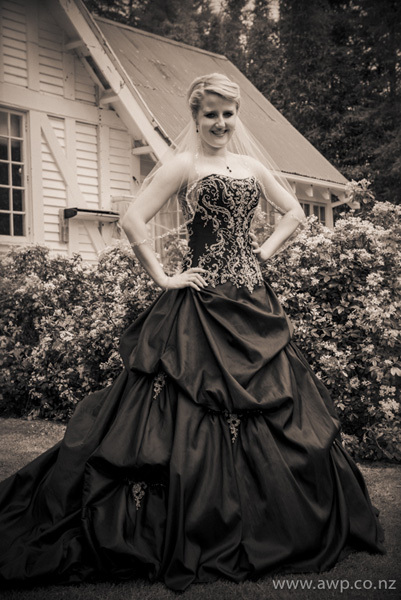 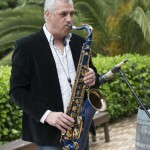 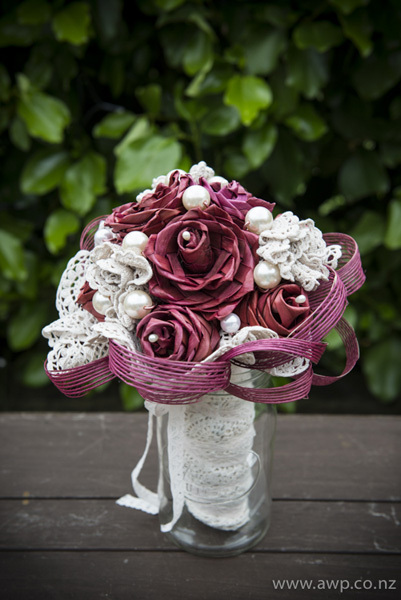 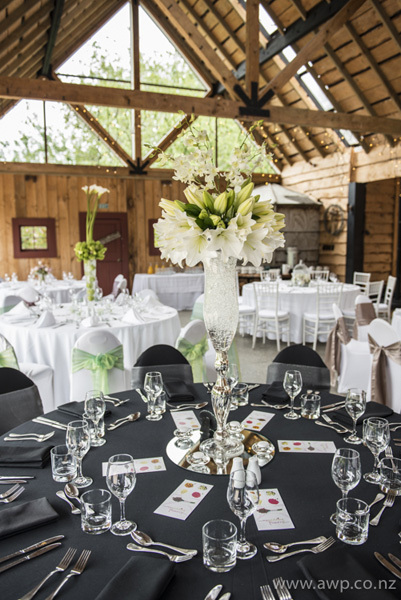 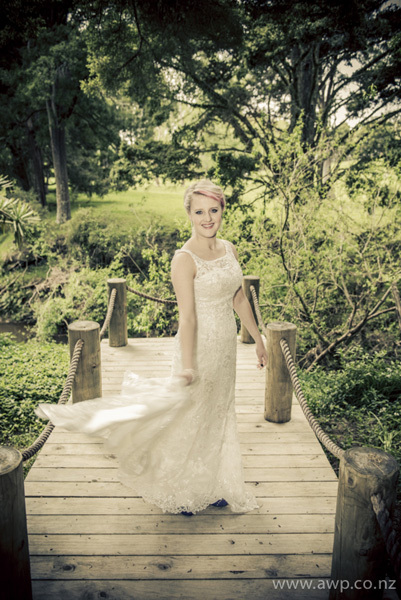 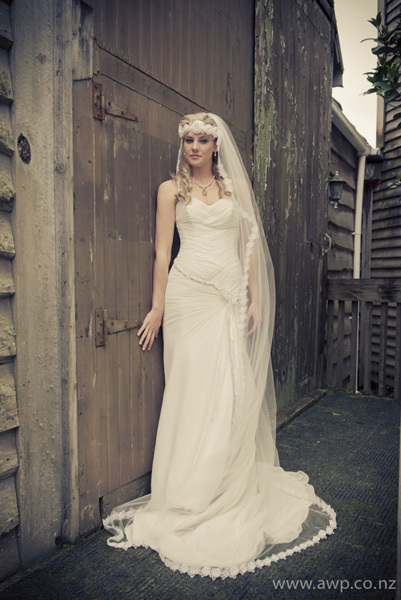 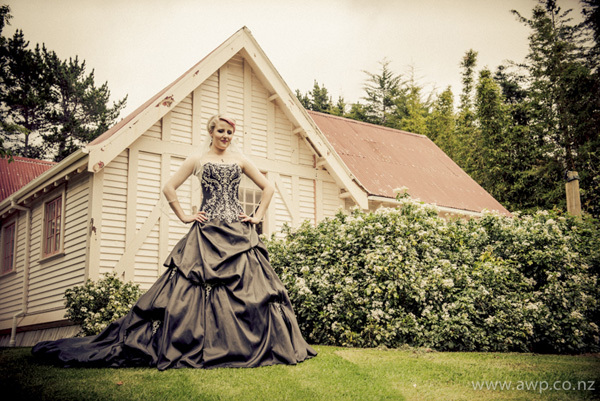 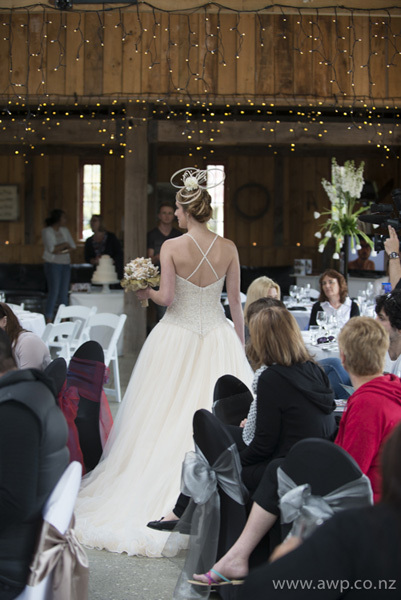 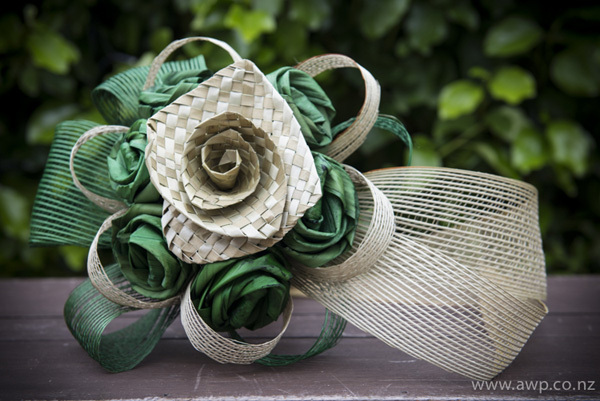 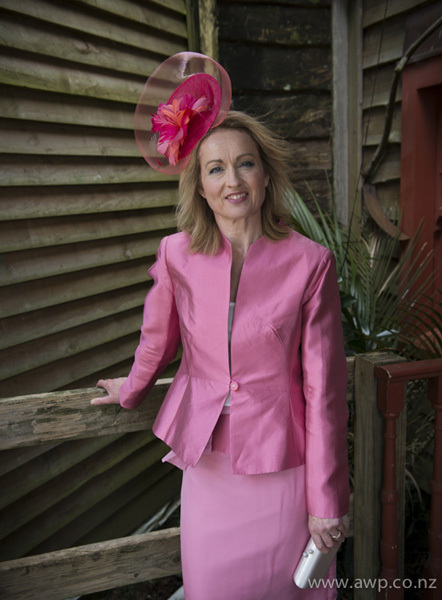 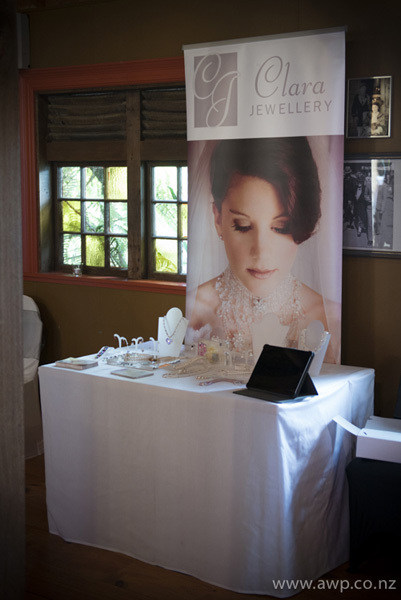 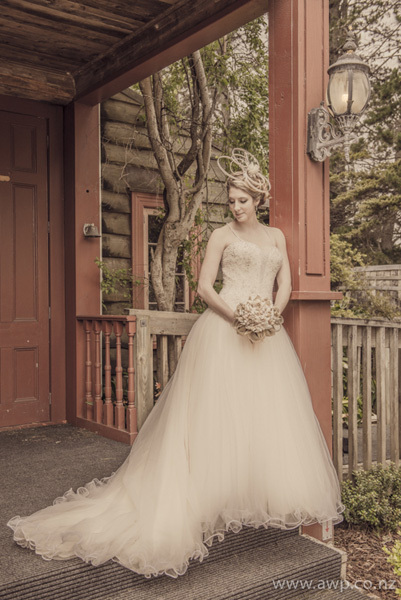 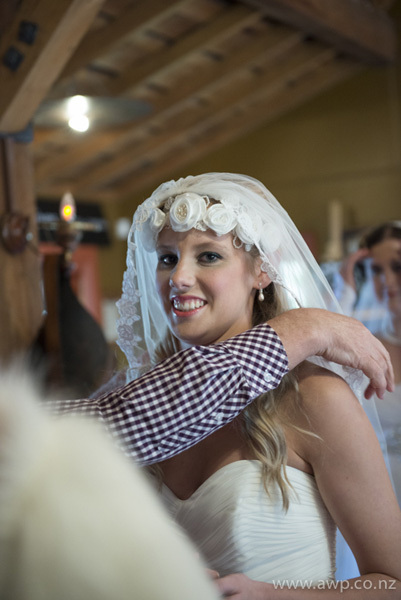 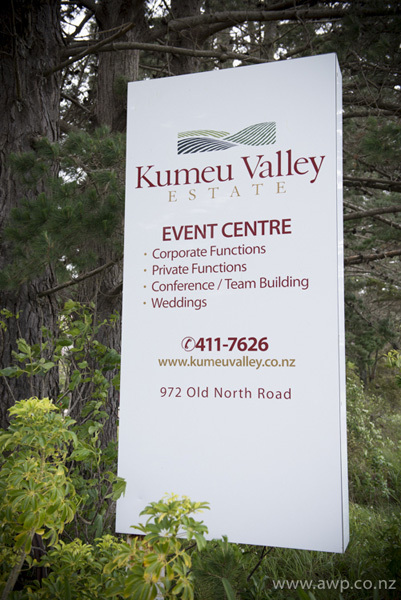 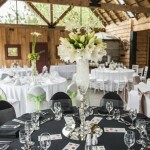 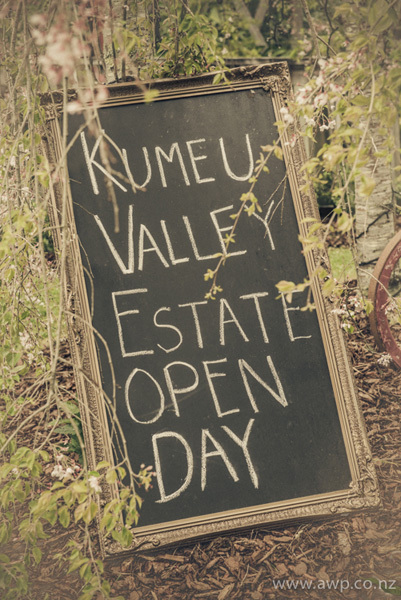 On Sunday Kumeu Valley Estate opened its doors to couples to view everything wedding. 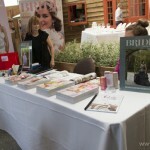 Bride and Groom magazine were there with back issue, discounts & gift pack subscriptions. 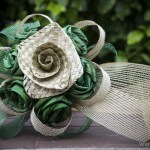 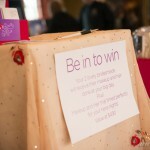 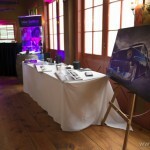 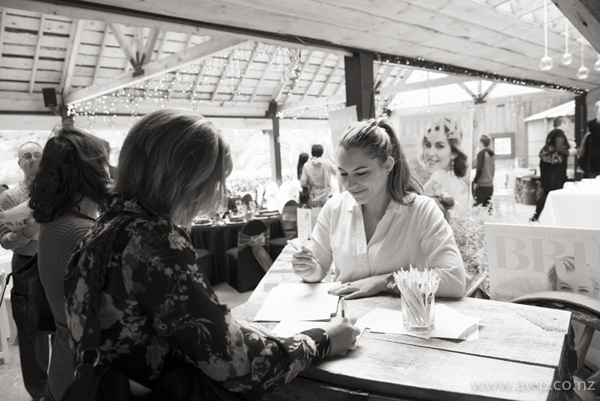 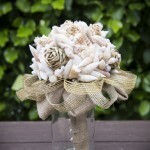 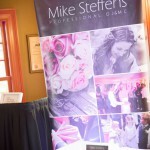 Many wedding suppliers were there sharing their products and services. 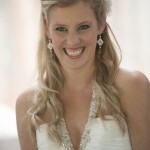 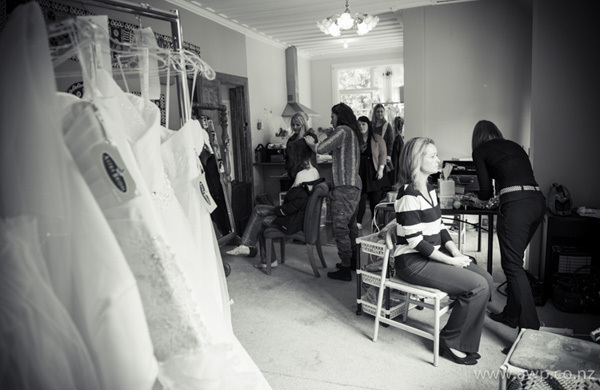 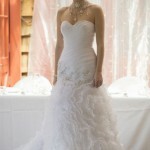 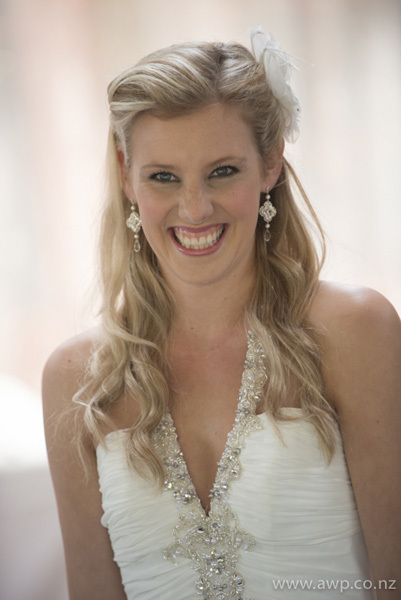 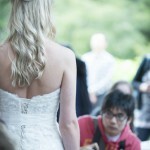 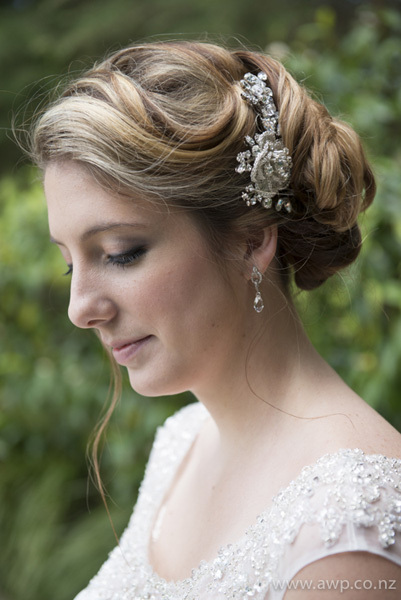 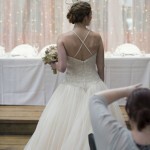 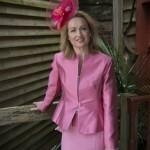 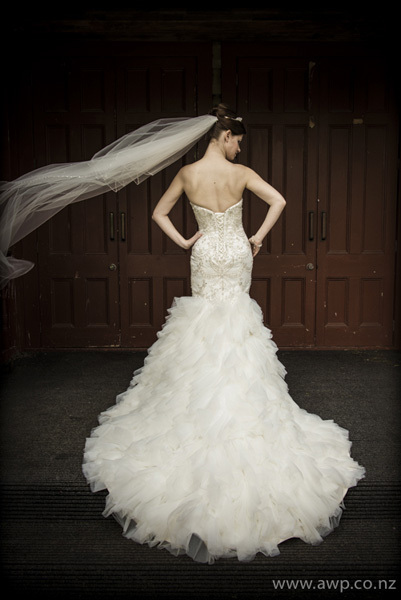 I was there to photograph the dresses for Astra Bridal. 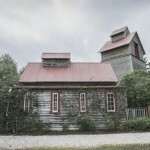 Here are my shots – I’ve had a play with colour treatments with these shots – just showing what images can be made to look like. 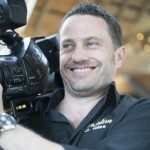 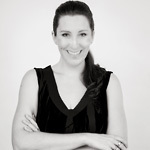 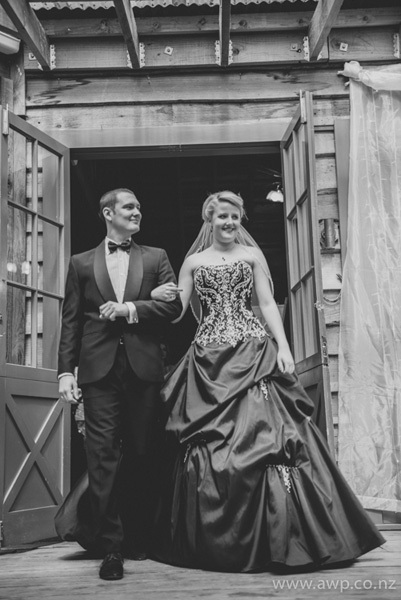 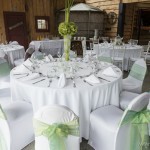 Don’t over do your wedding day schedule!